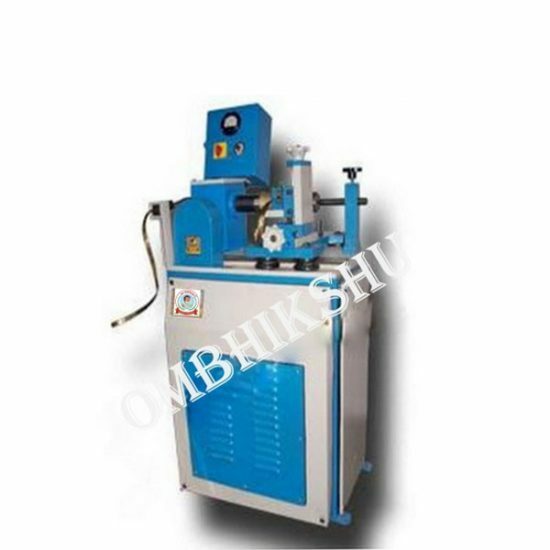 Our Tube Forming Machines are ideal for small jewellery shops as these help in producing tubes from gold sheet or metal. Moreover, these tubes easily produce variegated shapes as the dies and rollers in the machine can be replaced. The optional accessories available with our tube cutting machines can be adjusted at opposed shear units. These are aorming Machinevailable with both D/C and A/C motors.